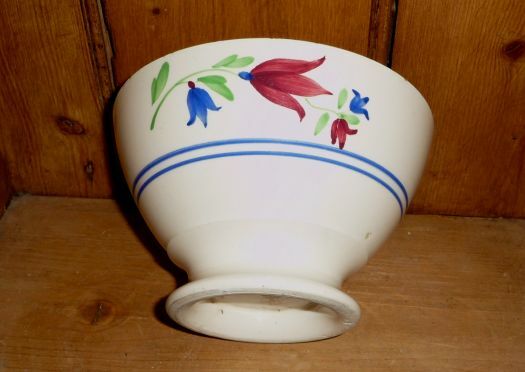 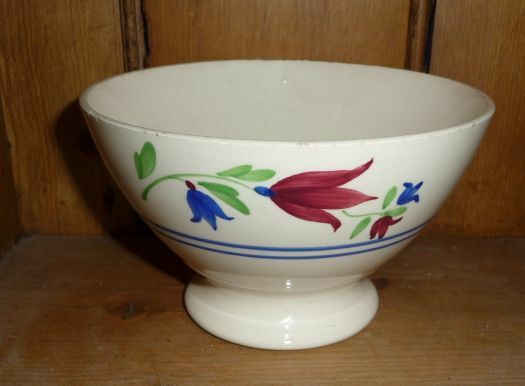 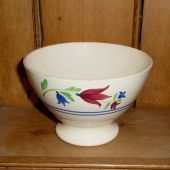 Nice bowl with floral design, from Luneville's manufacture. 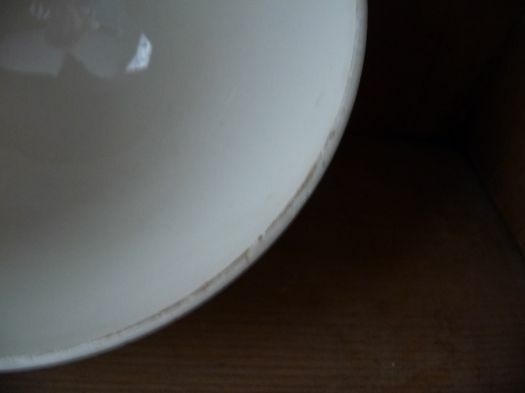 Good condition, no chip, no crack, but it has been used, the edge is not quite smooth. 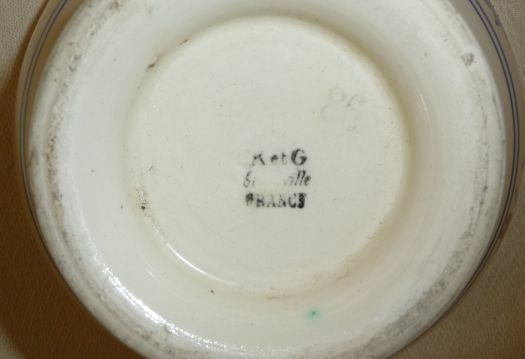 Height 9 cm ; diameter 16,8 cm.